We all know that skiing has its risks. We’ve heard stories of skiers colliding with trees hitting their heads or suffering other injuries while on the slopes. The Supreme Court in Minnesota, however, recently ruled that skiing is not inherently dangerous enough to absolve all skiers from their own personal liability while racing down the mountain. The ruling essentially comes down to personal responsibility. Minnesota has an “assumption of risk” statute. Under this statute, there are two kinds of assumption of risk: primary and secondary. Secondary is irrelevant in this case as it is not an affirmative defense and only applies to cases where the plaintiff played a large part in the negligence that led to the accident or incident. Primary assumption of risk is, for the most part, what applies to all sports and sporting events. In order to determine whether a primary assumption of risk applies to a certain situation, one must answer a single question: is the sport or sporting event so inherently dangerous that a participant releases all other participants of any liability as soon as he or she decides to participate? Julie Soderberg was a ski instructor at Spirit Mountain in Duluth, Minnesota. In January 2016, while Ms. Soderberg was teaching a young student on a beginner’s hill called the Four Pipe trail, which was marked as a “slow ski” area, Lucas Anderson was enjoying a run down the Scissor Bill trail, a trail that was for more advanced skiers and snowboarders. At a certain point towards the bottom of the mountain, the Scissor Bill trail merges with the Four Pipe trail. When Lucas arrived at the merge, he checked uphill to ensure no skiers or snowboarders were coming down the mountain to prevent a collision. As he proceeded onto the Four Pipe Trail, however, he decided to perform an aerial trick. The aerial trick resulted in Mr. Anderson not being able to see where he was going to land. Tragically, he landed on Ms. Sodberger’s left shoulder, and she lost consciousness. Ms. Soderberg suffered significant injuries from the collision and filed a lawsuit against Mr. Anderson. 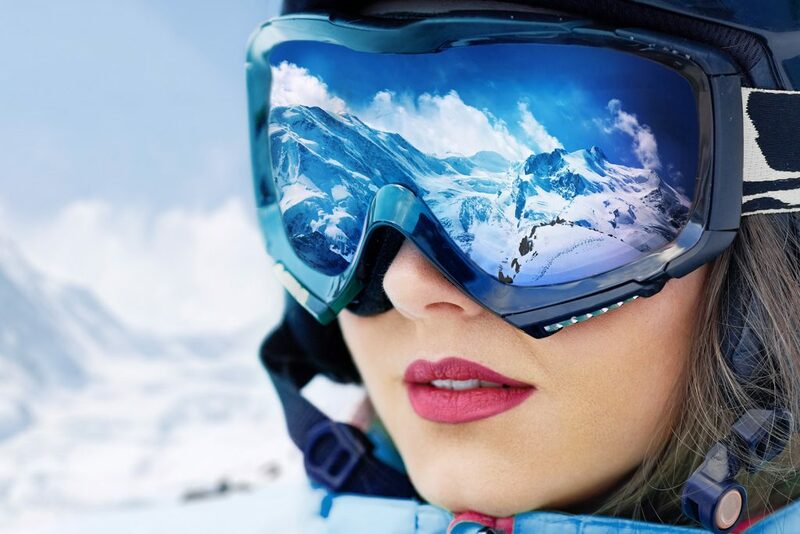 Mr. Anderson filed for summary judgment in the lawsuit alleging that Ms. Soderberg knew the risks of skiing when she got on the slopes, and therefore, the statute of primary assumption of risk absolved him of any liability. In other words, Mr. Anderson’s defense was that a primary assumption of risk exists in skiing, and, therefore, he was not liable for the injuries Ms. Soderberg suffered. The lower court agreed. Ms. Soderberg then appealed the case to the appellate court, and the appellate court reversed the lower court’s decision. The appellate court decided that, while skiing does come with its risks, being “crushed from above in a slow-skiing area” was not a risk that one is inherently aware of when they go skiing. Additionally, they questioned whether Mr. Anderson enlarged the risk of skiing by his actions when he decided to do an aerial trick on a slow-moving ski hill. Mr. Anderson and his legal team then appealed the appellate court’s decision, and the case was sent to Minnesota’s Supreme Court. The Supreme Court’s ruling is interesting in that it went so far as to say that the statute of primary assumption of risk does not apply to skiing at all – regardless of the circumstances of the accident. The appellate court had ruled in did not apply in this specific situation, where someone was hit from above. But, the Supreme Court took it much further and declared that the statute does not apply to recreational downhill skiing or snowboarding at all. This is a perfect example of a complex personal injury case that requires the expertise and knowledge of a highly skilled personal injury attorney to get the compensation you need and deserve after being injured by someone’s reckless or negligent behavior.